Radio Rock 92.6 The Blitz: Just Exactly What is The Blitz? 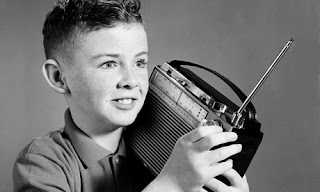 The Blitz is YOUR radio station! As an indie author, I understand how difficult it is to get your work seen in an ocean of books. While places like Pixel of Ink, ENT, or Bookbub can give your work a boost, sadly it's only a temporary spike. Obviously if we could keep our work in view then it would continue to sell-right? So I decided It was time to do something different. 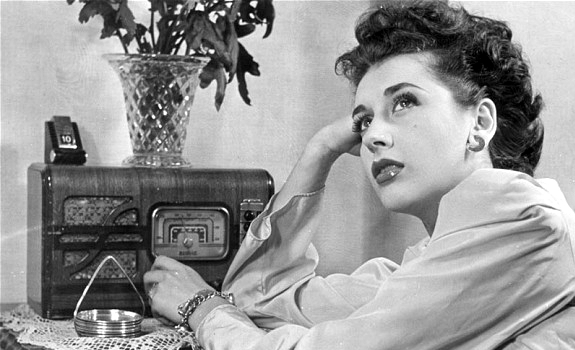 Now, what's different about internet radio? Doesn't everyone pretty much have a blog, or a talk show? True, however, they suffer from the same problem as your books, music and films do...getting seen or being heard. This always seems to be the problem. Hence the creation of Radio Rock 92.6 The Blitz! I decided create a radio station that was like the radio most of us all grew up with. Remember those days when you had to get up early to go to school? What's the first thing we did? We turned on the radio and for some of us it was AM radio. None the less, it's how we got our day started. Good tunes, while we prepared ourselves for the day. The Blitz is no different, except the station is geared 100% towards the Indie arts scene. We play classic rock and roll from the 60s, 70s, and 80s, while doing nothing but promoting YOUR work! Often times I wished I could get my work featured on a cool station everyone listened to. Then I thought why can't I? The answer was simple: YOU CAN! It's our mission to be your go to place to help get the word out about your book, film, music! We're here to announce: YOUR EVENTS BOOK LAUNCHES FILM SCREENINGS LIVE CONCERTS FEATURE INTERVIEWS We do shout outs throughout the entire broadcast and we are WORLDWIDE! If you've got internet, then you can hear The Blitz! The Blitz is NOT a 24/7. Currently we are on Mon-Fri 9-12 PST with our show: The Morning Brew. Then from 12-1pm PST is The Midnight Hour @ Noon. So if you've got a book you want mentioned, be interviewed, a band with original tunes, a film that needs some exposure, then get in touch and let's get new fresh eyes on your work! Join me, mornings to listen to the best in classic rock and roll and learn all about what's new in the indie scene! 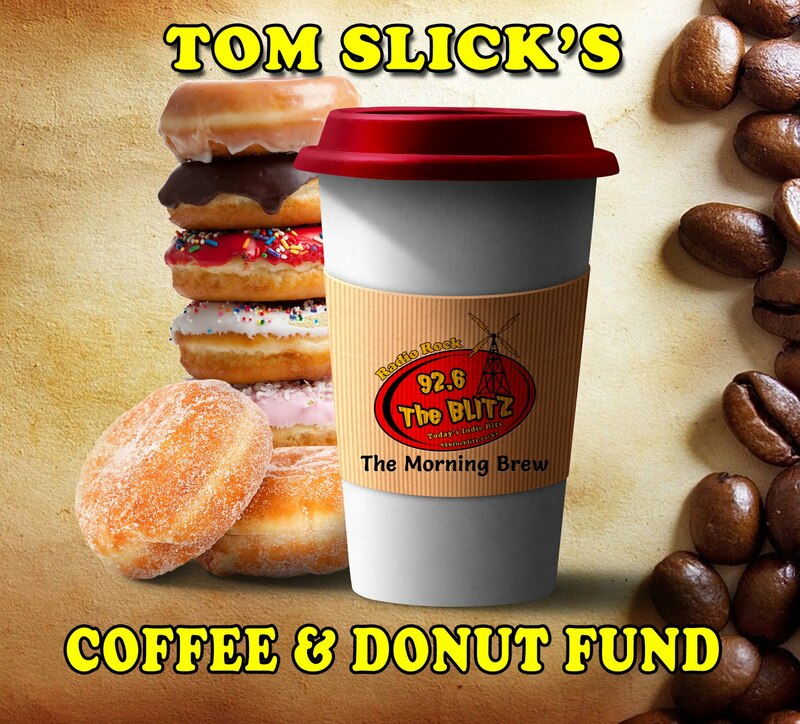 Sincerely, your Blitz, DJ—Tom Slick!